Organised by the World Association of Sleep Medicine, World Sleep Day aims to highlight the benefits of proper sleep and draw attention to the health issues caused by lack of healthy sleeping. We look at some facts and figures about sleep. 1. 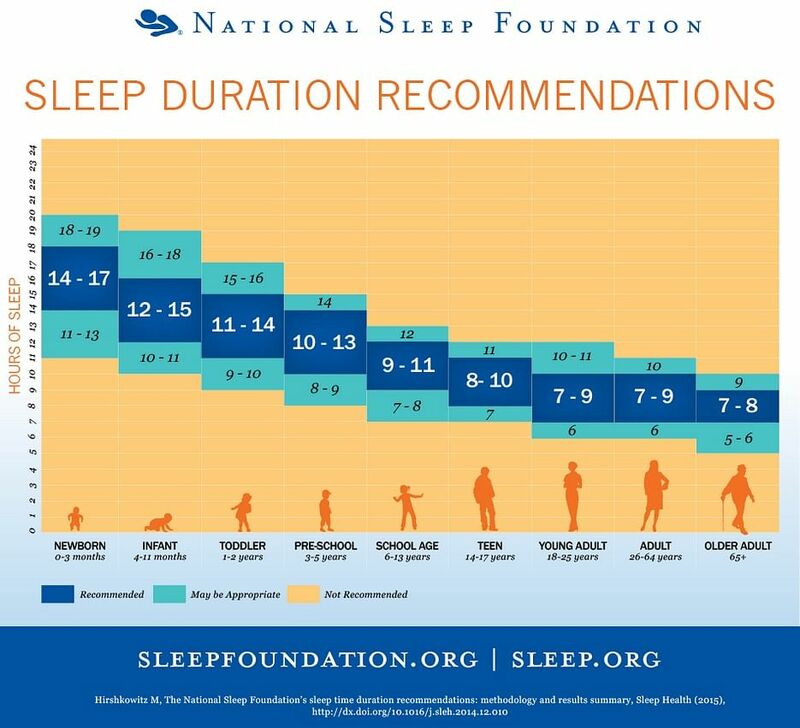 How many hours of sleep do you need? According to the National Sleep Foundation, an American institute based in Washington D. C., adults need between seven and nine hours a night. Babies and children need more hours. From zero to three years old, babies need between 10 and 17 hours a day. Singaporeans are among the world's most sleep-deprived people. A 2014 study by Jawbone, maker of a digitised wristband that tracks how its users move and sleep, shows that Singapore is among cities in the world with the least hours of sleep, clocking an average of 6 hours and 32 minutes a day. Singapore comes in ahead of Tokyo (5 hours and 46 minutes) and Seoul (5 hours and 55 minutes). At the other end of the scale are people in Melbourne, who clock an average of 7 hours and 5 minutes, and London, who clock 7 hours and 2 minutes. A survey by four Nanyang Technological University (NTU) students of more than 300 parents last November and December found that 37.5 per cent of six- to nine-year-olds show signs of sleep deprivation. Most pupils sleep an average of eight hours when ideally they should clock nine to 10 hours. Studies have shown that sleep deprivation causes cognitive impairment akin to that induced by alcohol. British researchers have shown that 17 to 18 hours of no-sleep will reduce a motorist's performance level to that of someone with a blood alcohol level (BAL) of 0.05 per cent, which is the legal limit in many European countries. In the early 2000s, Australian researchers confirmed that 17 to 19 hours of no-sleep lead to a performance as bad as a BAL of 0.05 per cent. They also showed that 28 hours of sleep deprivation caused truck drivers to perform as badly as a BAL of 0.10 per cent, well above the legal limit in most countries.In Singapore, this is a BAL of 0.08 per cent. 5. Do you suffer from a sleep disorder? There are a few quick questions to ask, according to WebMD.com, to check if you might suffer from a sleep disorder. - Are you waking up after seven to eight hours of sleep feeling sluggish and unrested? - Have you ever fallen asleep during meetings or social events? - Have you ever gotten a creepy, crawly sensation in your legs as well as an irresistible urge to move them when you lie in bed at night? - Has your bed partner left the bed because of your snoring or because you literally kicked your partner out of bed? Answers to these questions could signal a sleep disorder, ranging from insomnia and sleep apnea to narcolepsy and restless leg syndrome. Here are some quick tips from America's famous Mayo Clinic on how to get better sleep. - Establish a firm schedule for going to bed and waking up every day, even on weekends and holidays. This reinforces your body's sleep-wake cycle so you get better sleep. - Watch your diet before bedtime. Do not go to bed hungry or stuffed. Stimulants such as nicotine, alcohol and caffeine should be avoided. - A ritual before bedtime to unwind is a good idea, whether it is a bath, listening to music or reading. Avoid watching television or using tablet devices which studies have shown interfere with sleep. - Create a conducive environment for sleep. Your mattress and pillow should be comfortable and the room should be cool, dark and quiet. - Do not nap during the day, especially if you have insomnia as naps will interfere with nighttime sleep. - Regular exercise can help you sleep better at night.